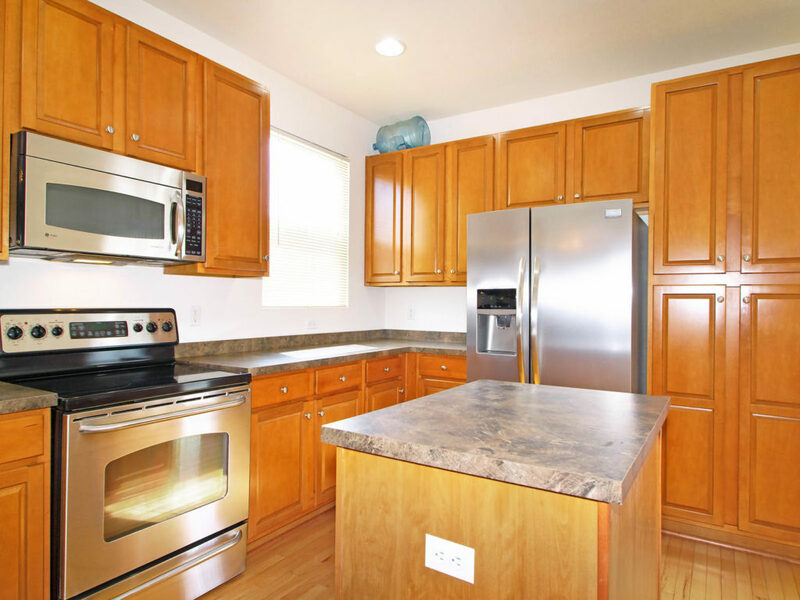 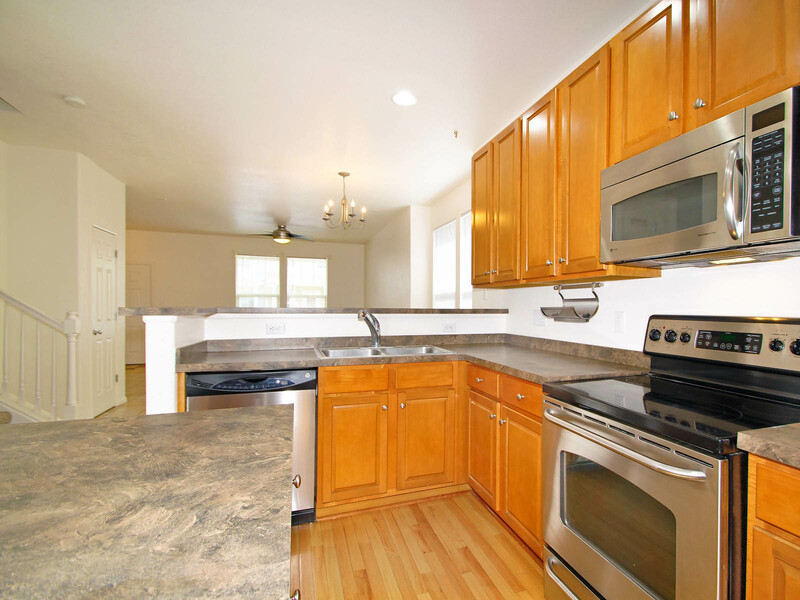 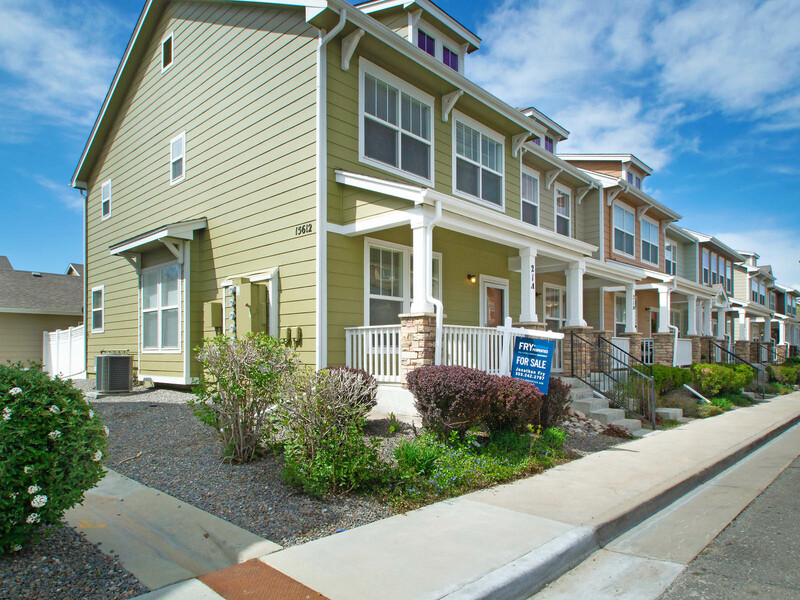 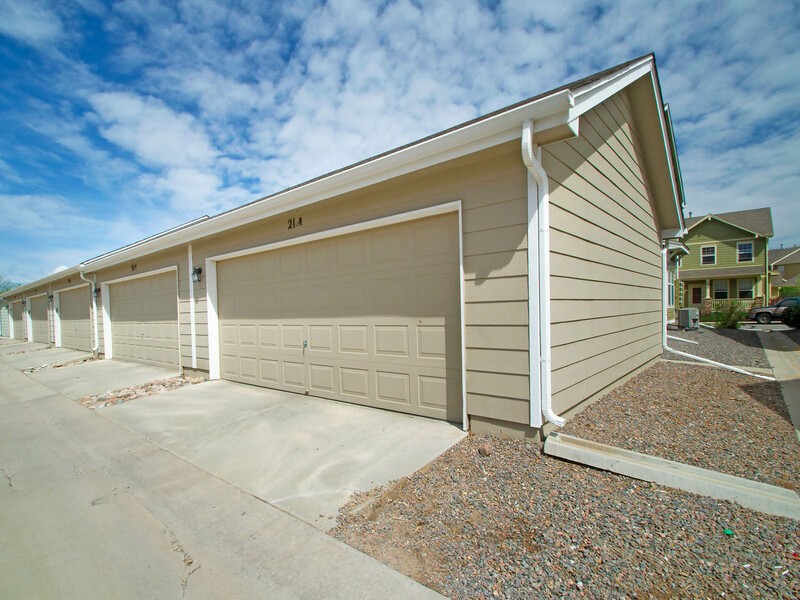 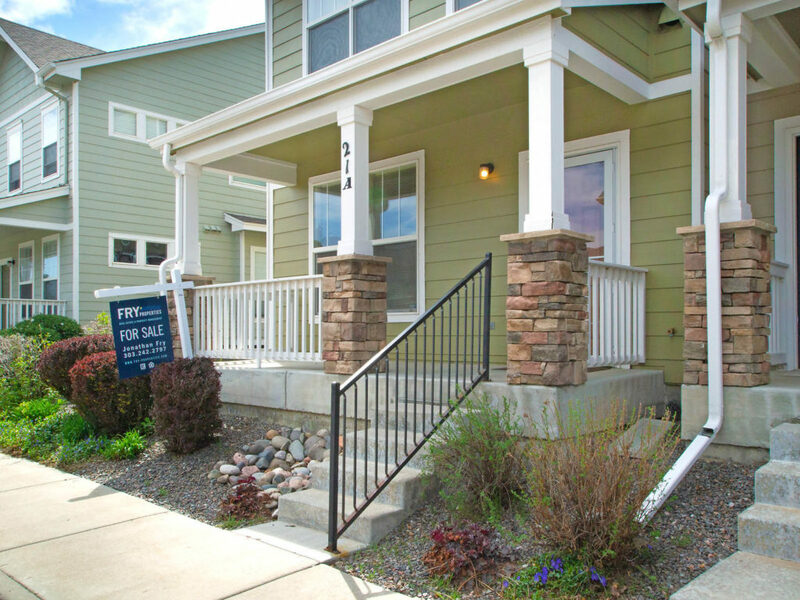 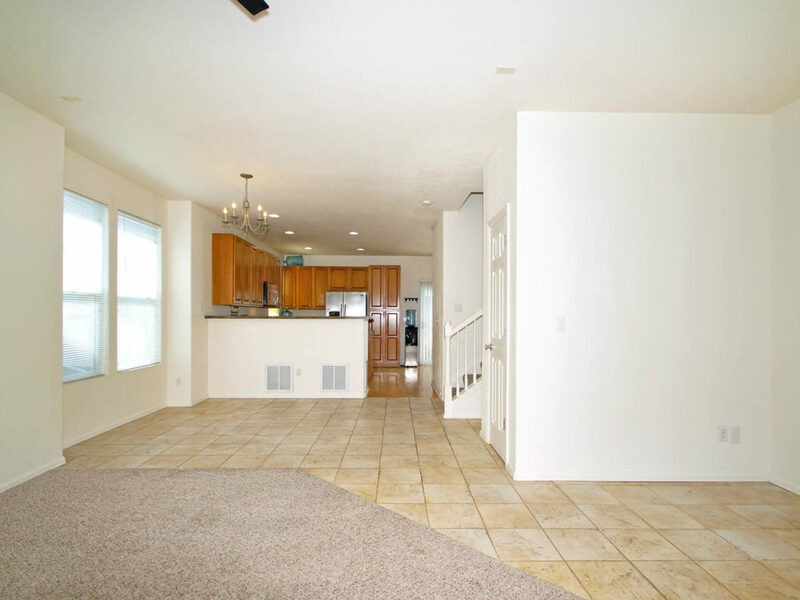 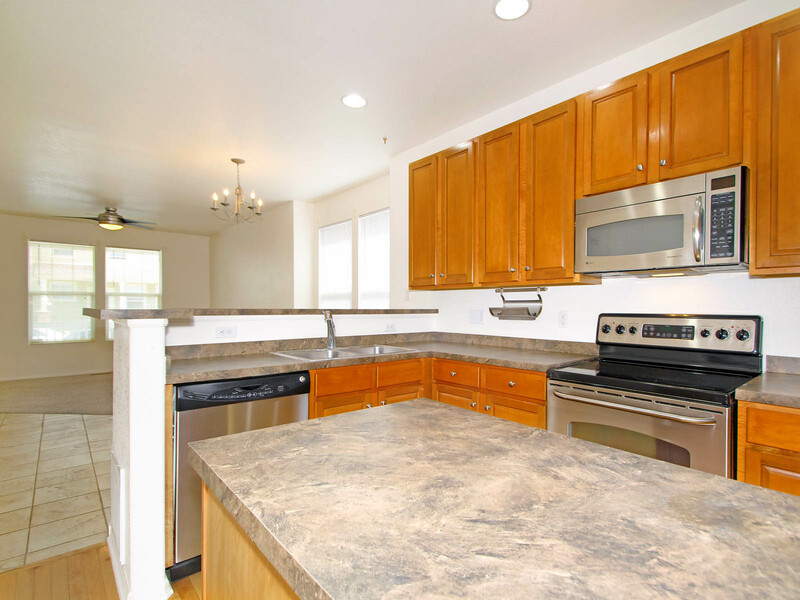 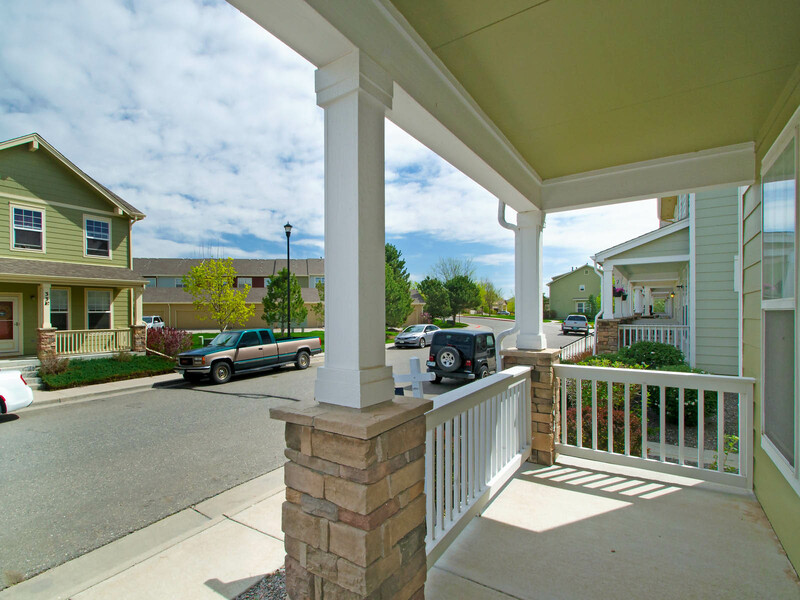 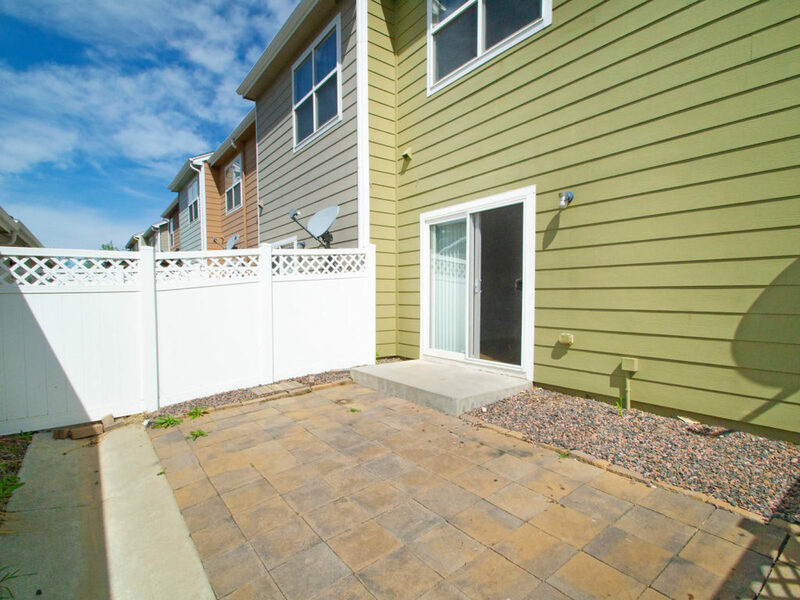 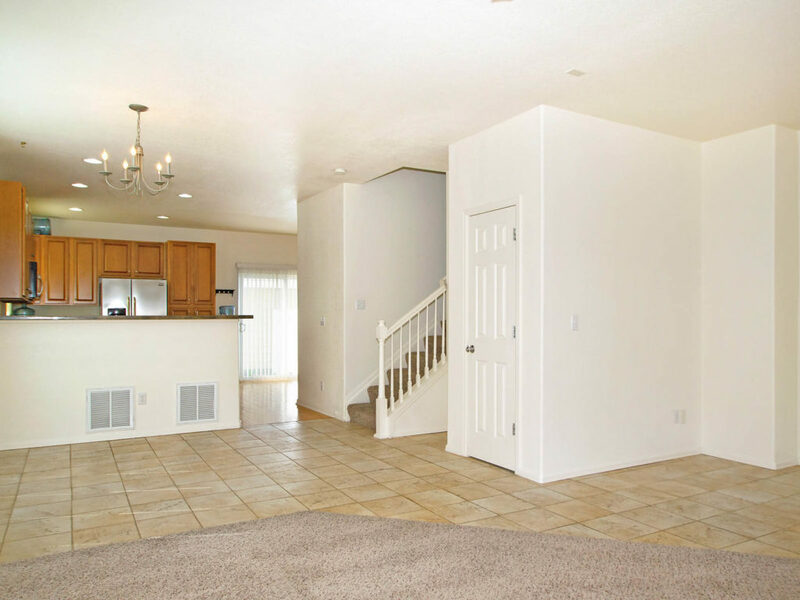 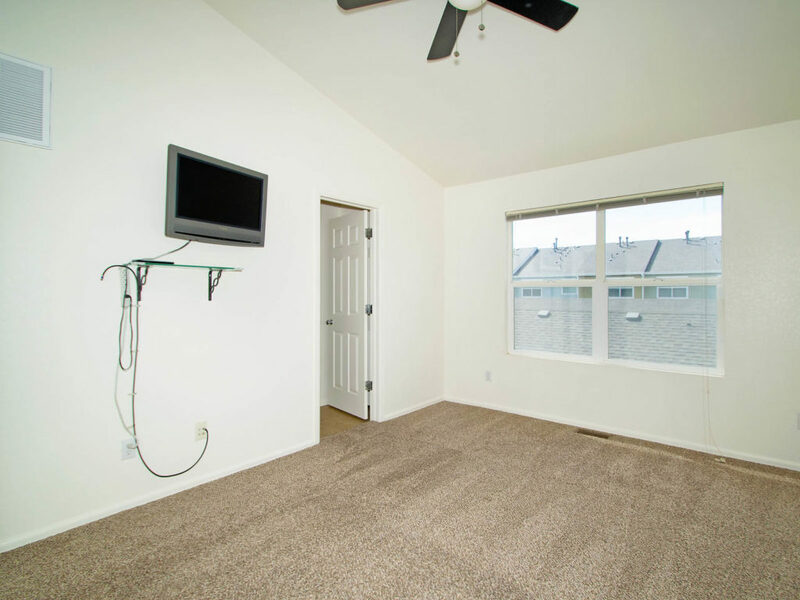 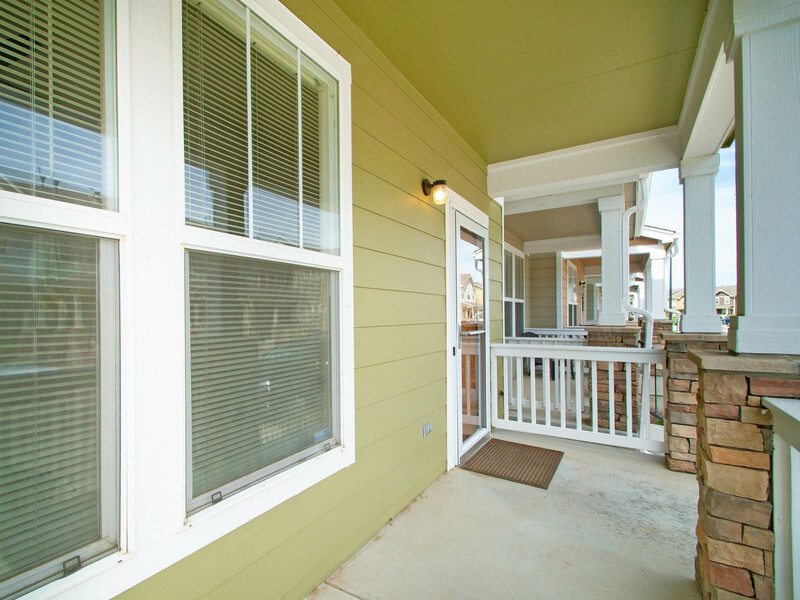 Updated, end-unit townhome in a growing family-oriented community. 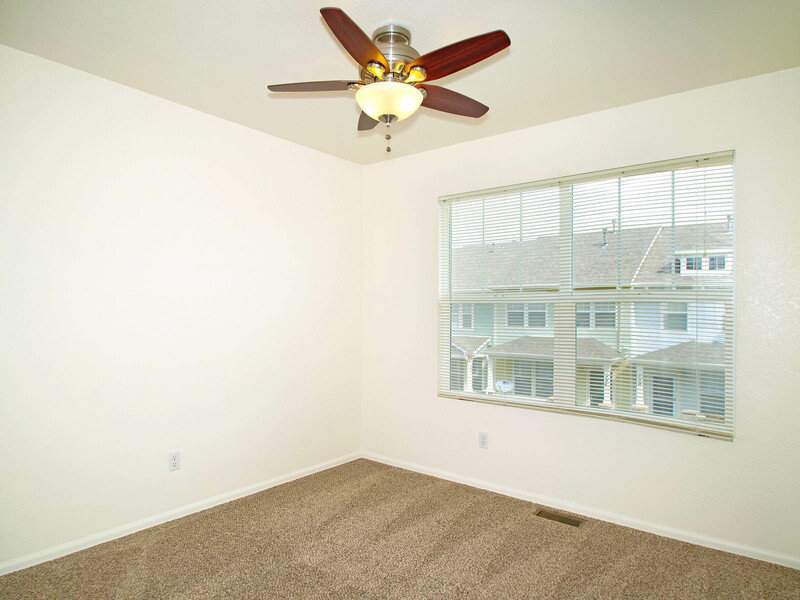 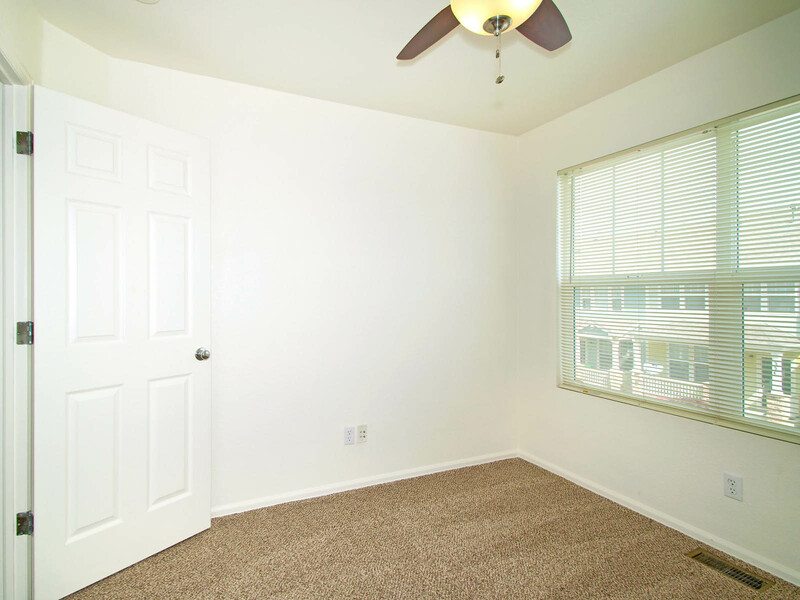 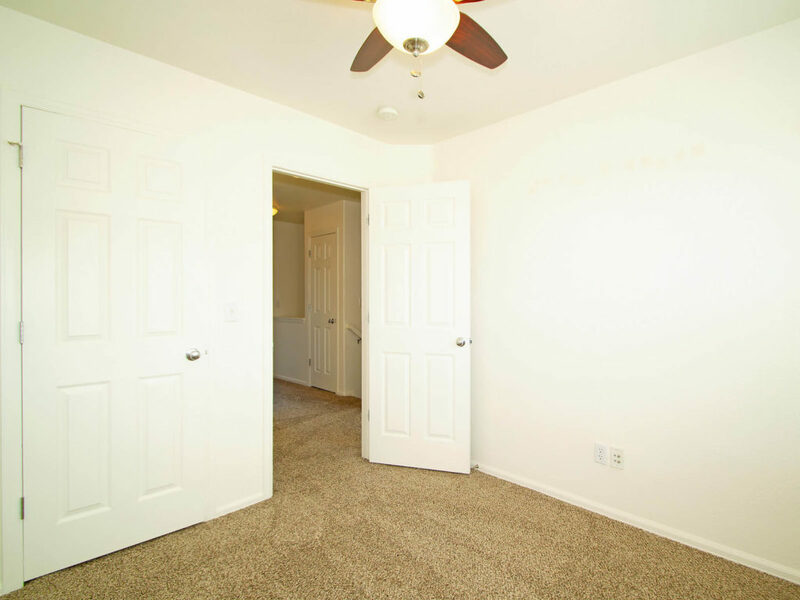 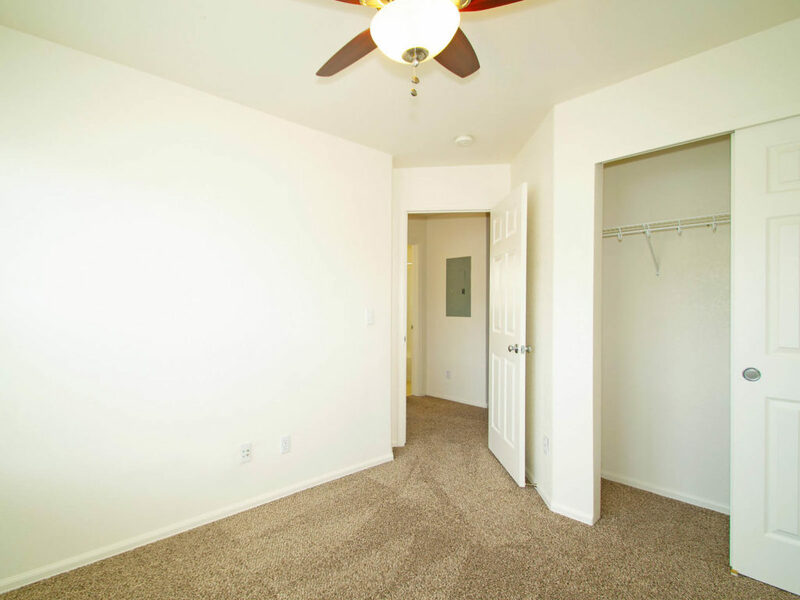 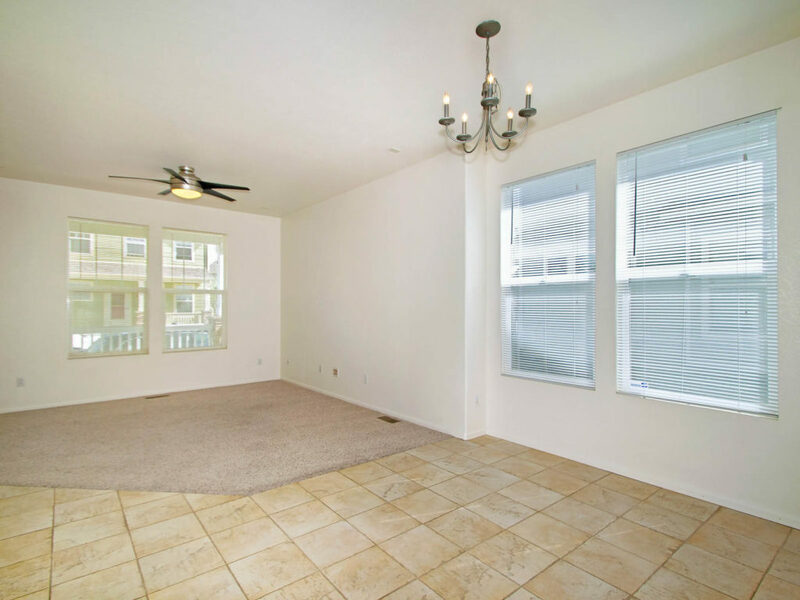 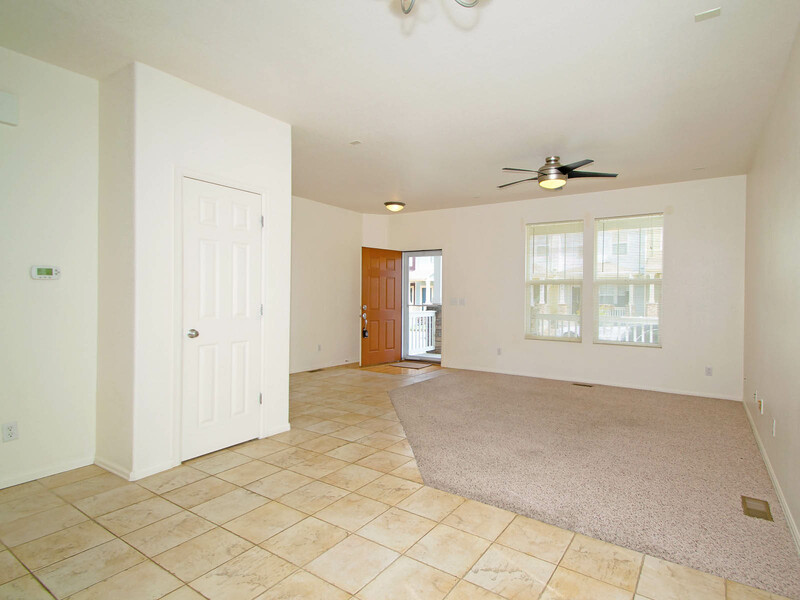 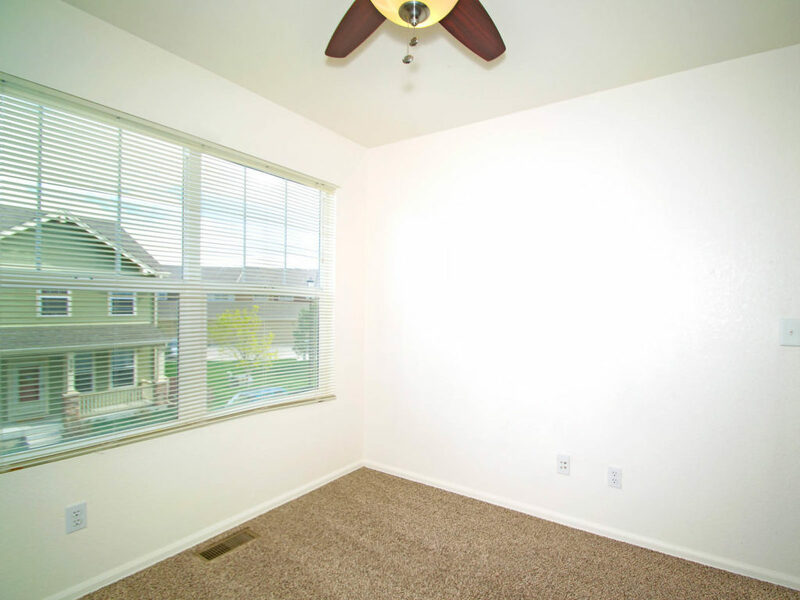 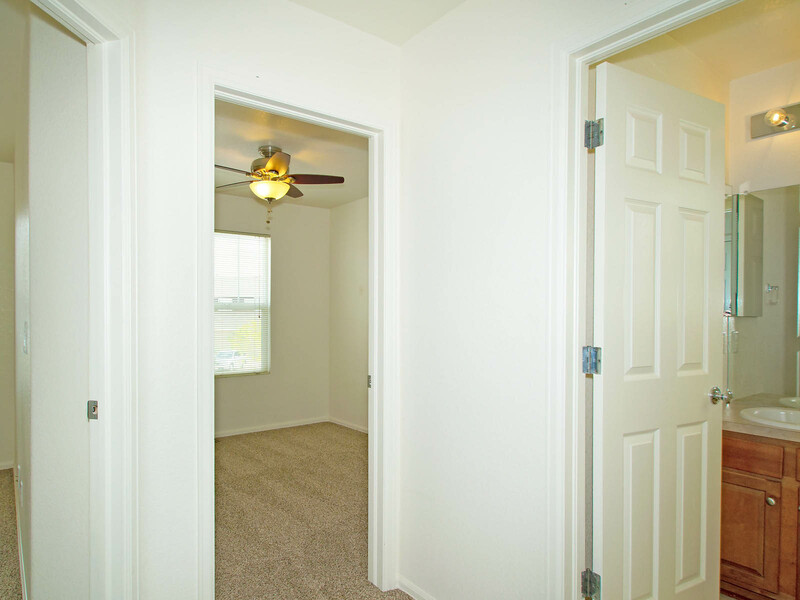 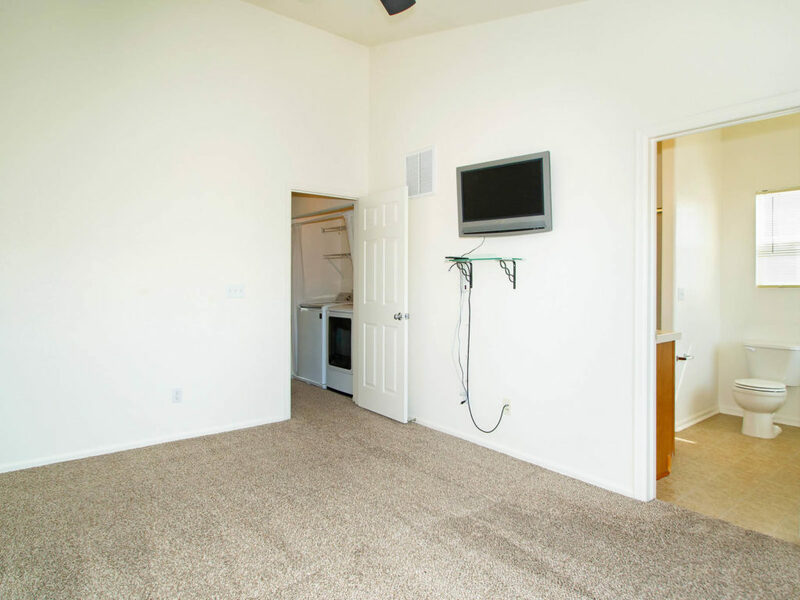 Enter your spacious, open floor plan with tons of natural light (a huge bonus of being an end unit). 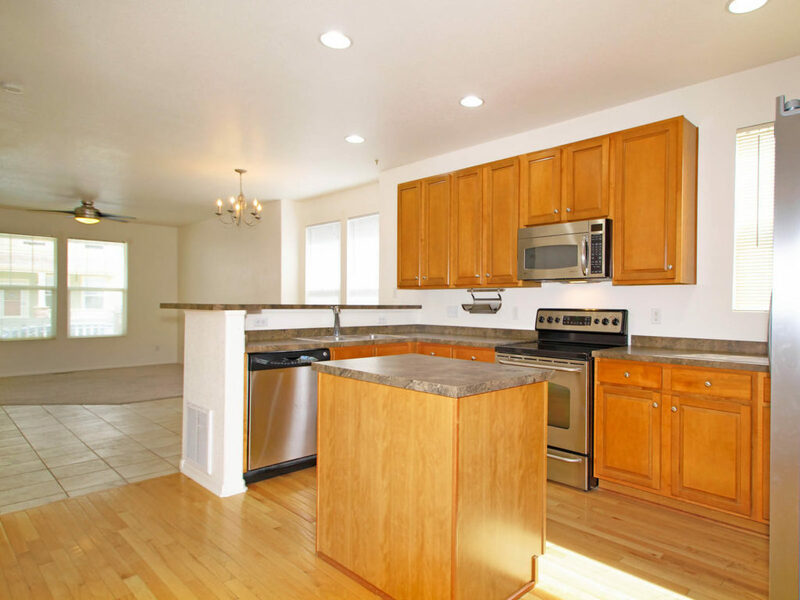 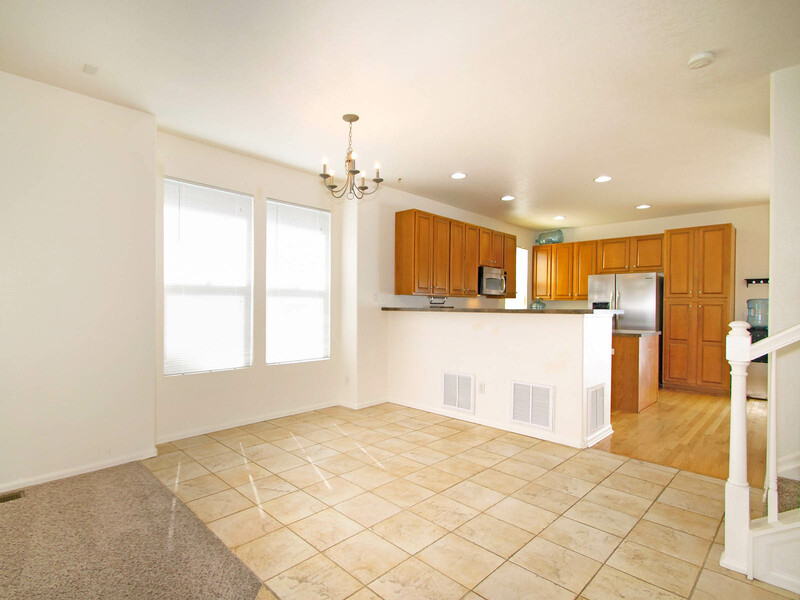 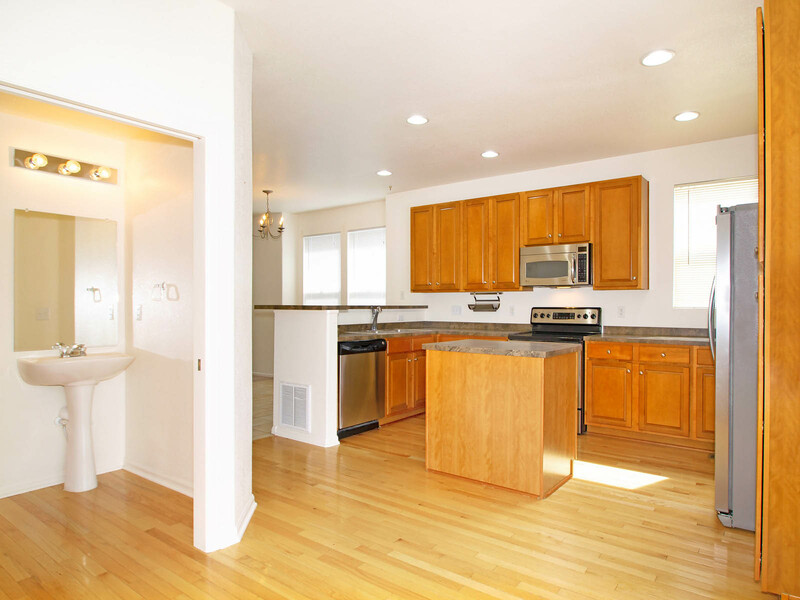 Updated kitchen, living, and dining spaces, and over-sized bathroom round out the main floor. 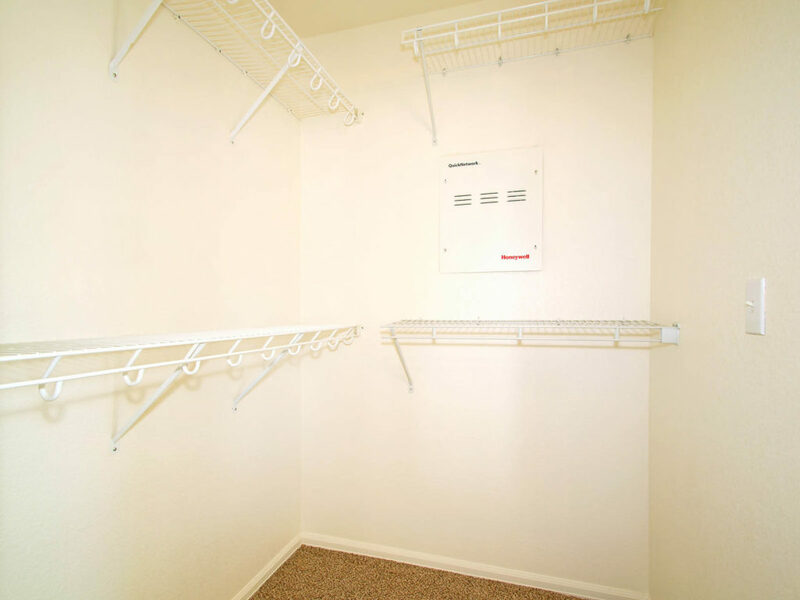 Plenty of closet/storage space. 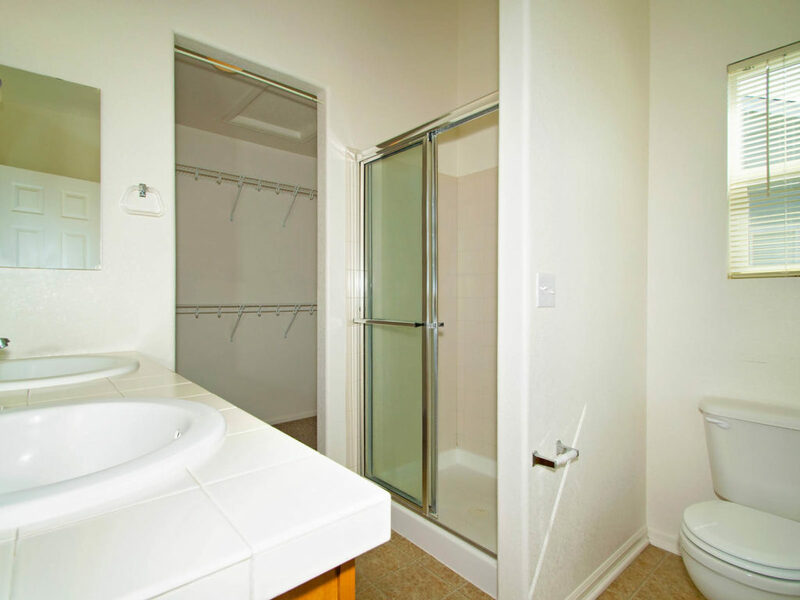 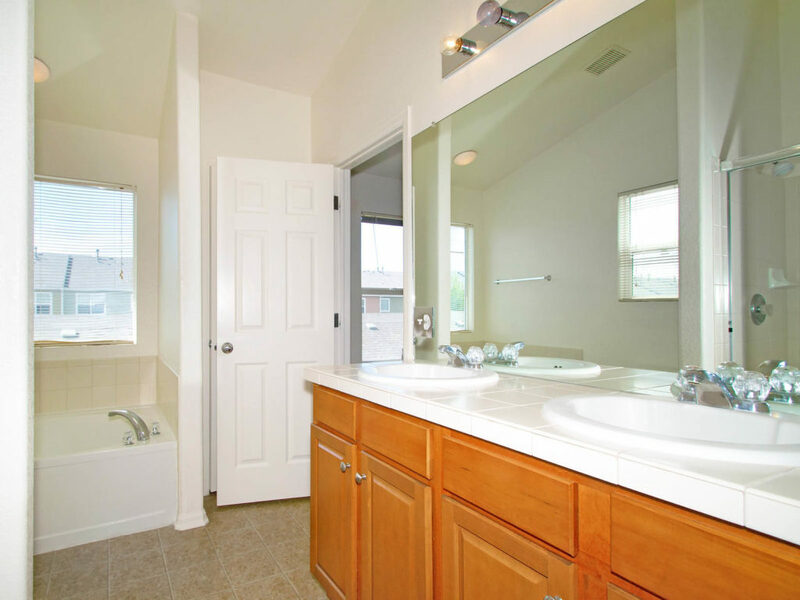 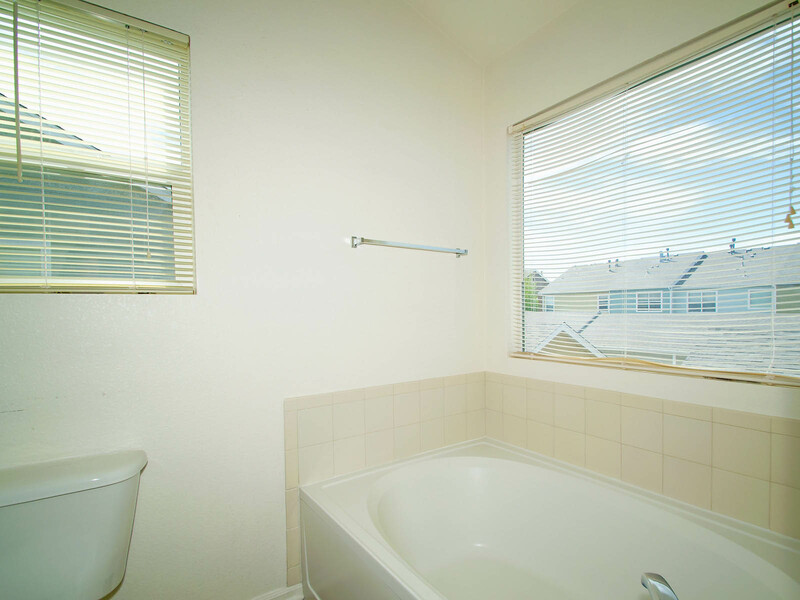 All three bedrooms and laundry upstairs, including master-en-suite with 5 piece bath and walk in closet. 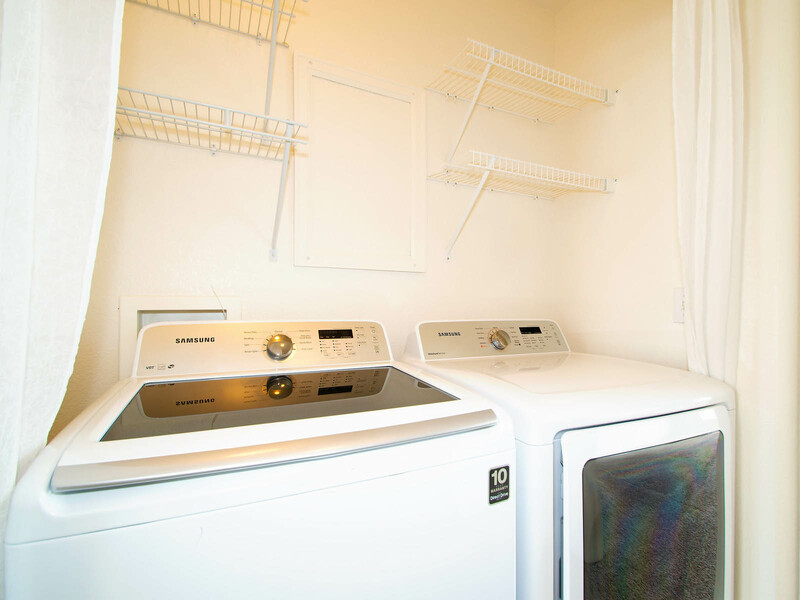 Tons of upgrades already installed. 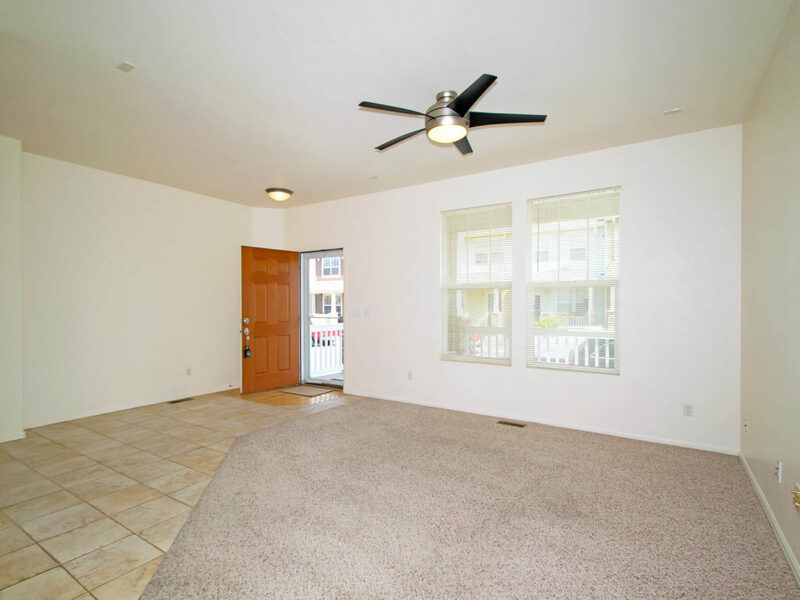 Stainless steel appliances, wood flooring, central air conditioning, and a fully functional, fenced-in back patio and entertaining space. 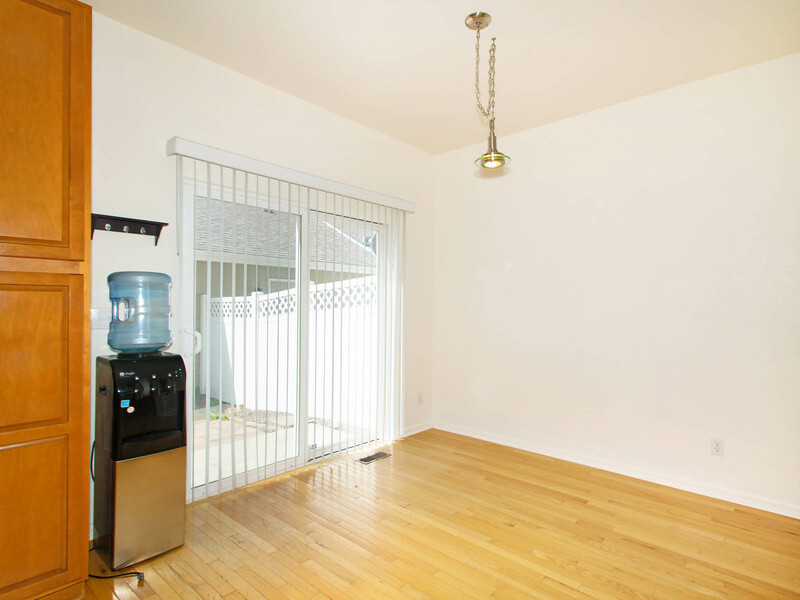 Large two-car detached garage accessed through patio. 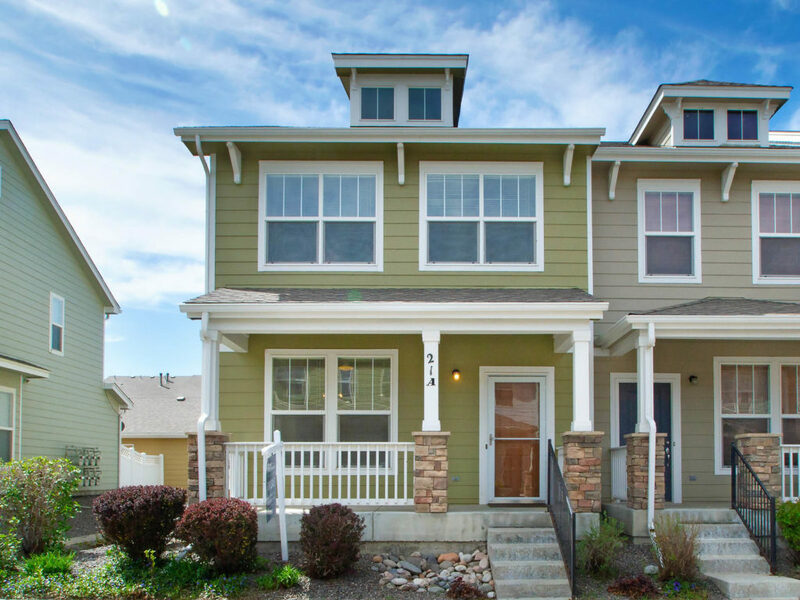 Low HOA fees makes this desirable home even better. 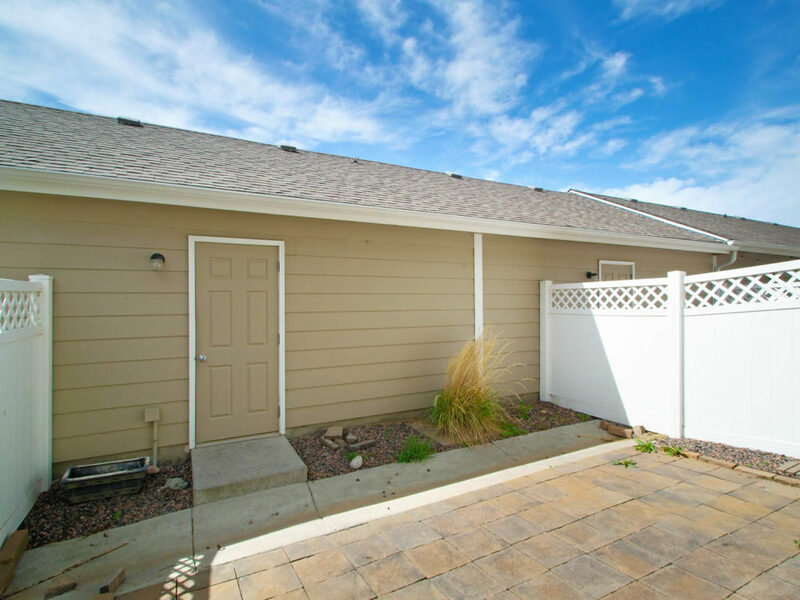 Plenty of trails and fishing at nearby Rocky Mountain National Wildlife Refuge or take the 11 mile Wildlife Drive auto tour to view more than 330 species of animals including bison, black-footed ferrets, deer, coyotes, bald eagles and burrowing owls.